It can’t take the heat. The orange pipes were only certified to run at a maximum temperature of 82 degrees Celcius, but hot water tanks can run hotter than this. 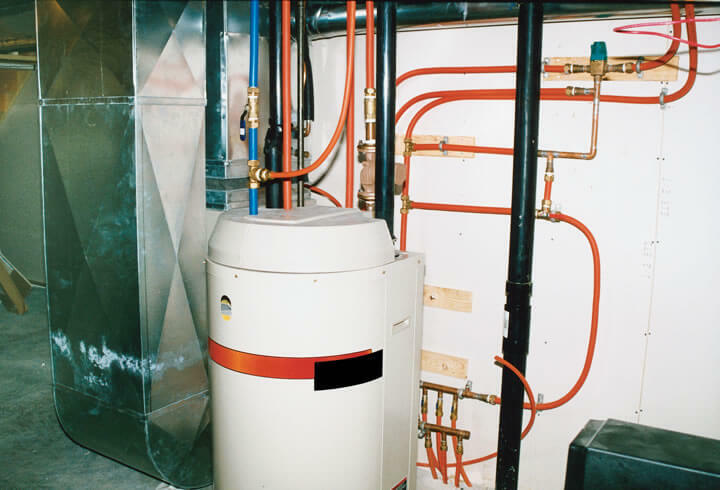 The higher heat causes the pipes to deteriorate.